Last week, I’ve been trying to convince my friend, an existing person, not virtual, named Peter, to travel with me. He is a dude who is really matured about everything. I guess that’s the reason why we became friends, because everything we talk about has a lot of sense, and we both like creativity, art, innovation and greatness. I failed in asking him to come with me in a travel. He wasn’t travelling with me because right now, I am travelling with him. Those are two different things because in this travel, he is the pack master and I go wherever he goes. Basically, I’m just going with where he wants to be. I can’t be choosy and say “No!, we go where I want to go”. First because, he’s the only person I can think off who’s gonna agree of this trip. Secondly because my time is running and I can’t afford to waste some time since I only got 3 weeks to enjoy this summer vacation. And lastly because he is the only person I know who will be travelling within this span of 3 weeks. That’s why last night, after the youth service at the church, we packed some clothes, put some money in the pockets and left Manila, and we’re planning to be out of the city in a short period of 3 days. Where are we headed? To the province of Quezon where his parents and siblings resides. Yeah, so basically, this trip is about Peter’s reunion with his family and I don’t think that we will be able to maximize the time to enjoy the place. But it’s fine with me and I guess that should be better since his family is really nice to me the last time I went there with some other friends from the church. So, I’m looking forward to be back there and socialize and talk and eat with them and do some crazy stuffs with them, Peter’s family. 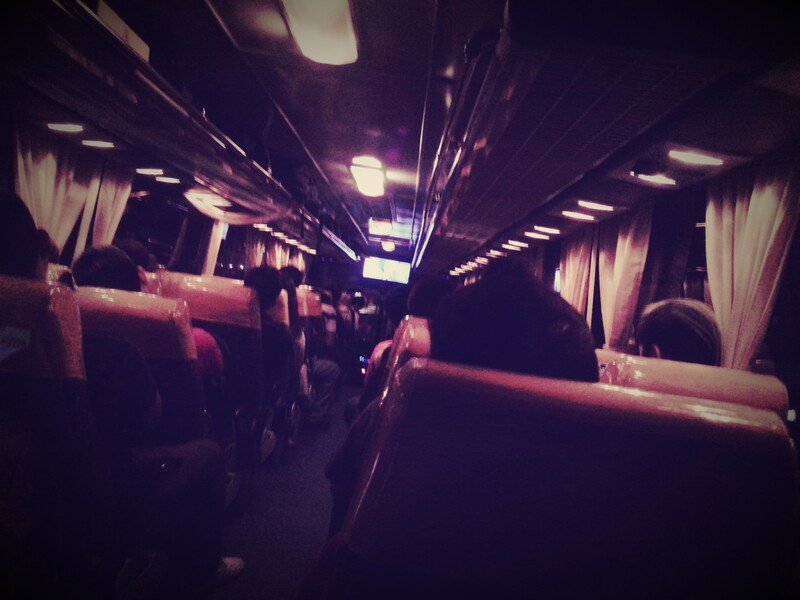 We left Manila at 11 pm and rode this bus that looks so nice with its orange light. In the bus ( I can’t afford not to say this) I was so paranoid that somebody might rob our bags since we were sleeping. haha 😀 Fortunately, my imaginations stayed in my head and didn’t come to life. 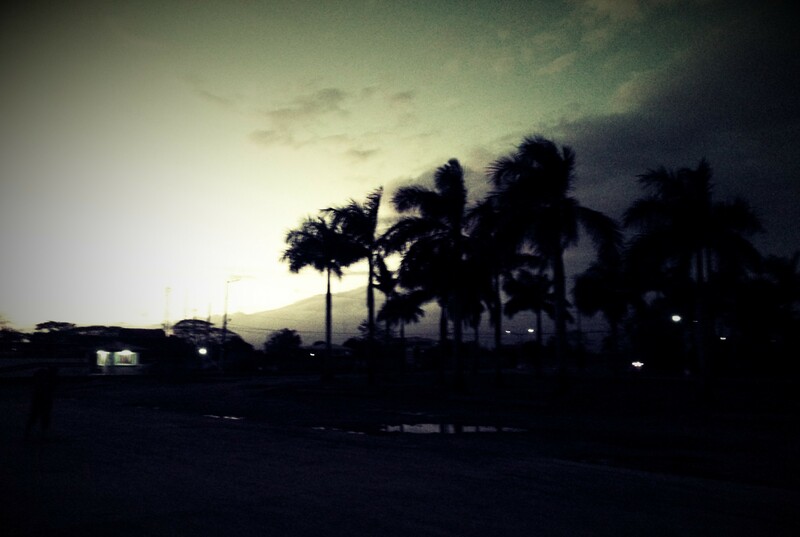 We arrived at Lucena, Quezon at 3 am. Tired of the activities yesterday, we stopped over at Peter’s Aunt’s house where we stayed and rest for a while. 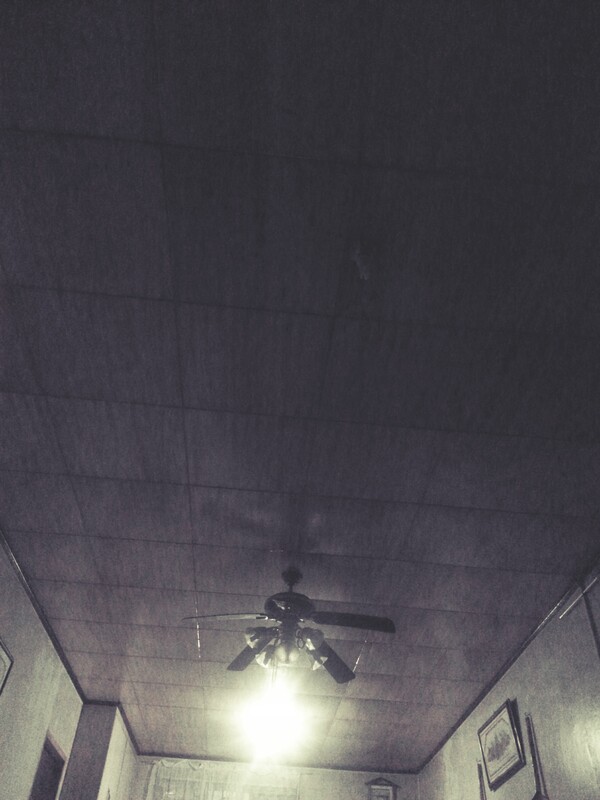 Now, it’s already 1 pm and we’re still here, enjoying their comfy room and the food being served to us. I am so excited to what will happen today!!!!!! (Shouting inside of my head) I realize, sometimes it’s also good not to have plans at all. Somehow, in spending a vacation like this, it’s better not to plan something and just be stunned of what might come. And that is what I am so excited about right now.